Problems with Drains? Call the Experts! Repair Leaks Quickly Before They Cost Money! Leaks in your plumbing and drainage system can quickly cause serious damage, and it is essential to get the experts in to handle the problem. Sometimes, discovering the source of a breakage or blockage in the system can be difficult, and only the latest detection techniques can determine where the problem is. At Drain Meister we have the expertise and experience – and the right equipment – to help, and we have many satisfied customers in and around Durban. We’re here to help, whether you have a major or minor problem, or whether you are a domestic or commercial customer…. Blocked Drains? 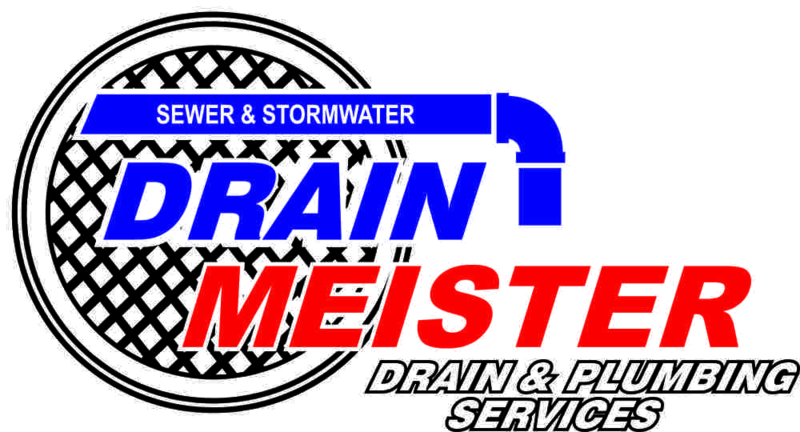 Don’t Worry, Drain Meister Can Help! What Causes Blocked Drains? Ask Meister!